All the power with NO cables!! Everyone makes portable chargers these days. But none come close to myCharge chargers! They are the only chargers we use at my house. We each have one- they even make one with the correct cable for my hubby’s Samsung phone! Just plug it into the wall to charge. Don’t worry about looking for cables to charge your devices- they are built in. 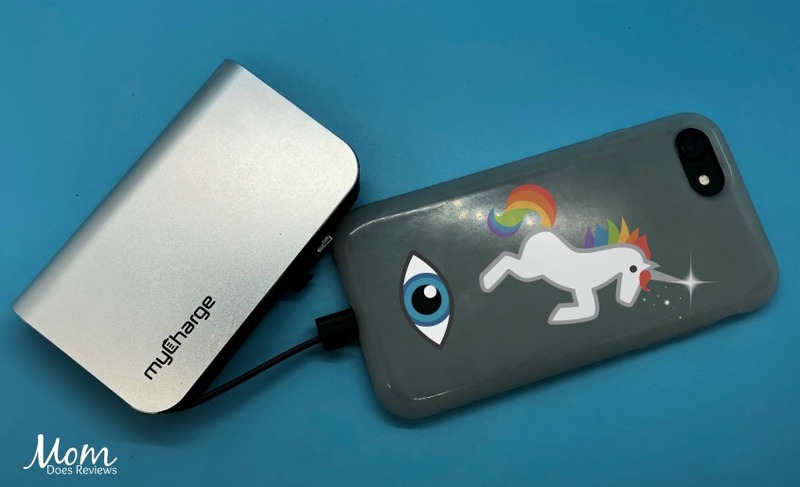 It’s the portable charger of your dreams! 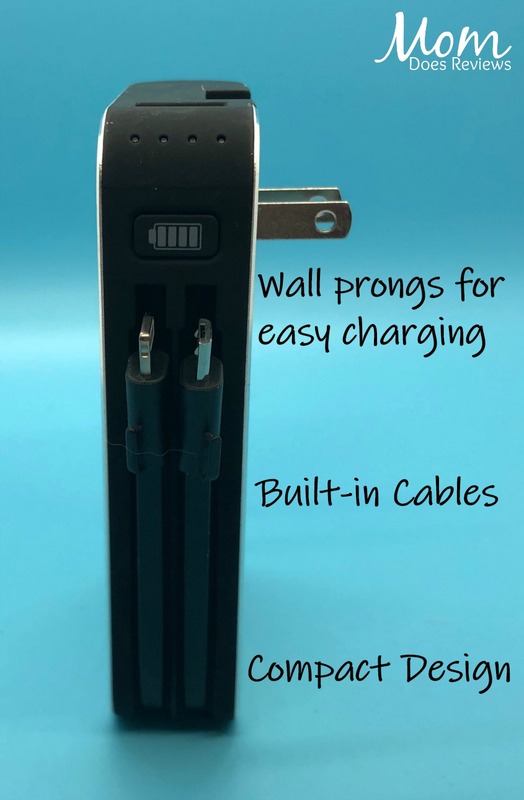 Their devices integrate built–in charging cords that emphasize portability and versatility, and powerful lithium polymer batteries that allow you to quickly charge your smartphone, tablet, eReader and other devices so they’re ready when you need them. From power banks to power cases, the diverse set of innovative myCharge solutions ensure you’ll never be stranded again. Ditch your dependency on cables and wall outlets – and let myCharge make your life a bit easier. In this digital world we live in, everything needs power! If it runs out of power, life almost stops. My son can’t function without his iPhone! My phone, my tablet, my keyboard, not to mention all my hubby’s and son’s devices- they all need charging. We get so tired of looking for cables and buying new cables, the HubPlus is a dream come true! Not only that, you don’t need to plug a cord in to charge the HubPlus- it has built-in wall outlet prongs! That is one of my favorite features! No cords = no searching = more time charging. Speaking of time, it even charges FASTER than most other chargers! AND it recharges faster than other devices! I love that it fits in my purse or backpack or even my coat pocket. My son tends to steal it because it fits in his pockets too. You know that if a 16 year old wants to borrow it all the time, it has to be good! 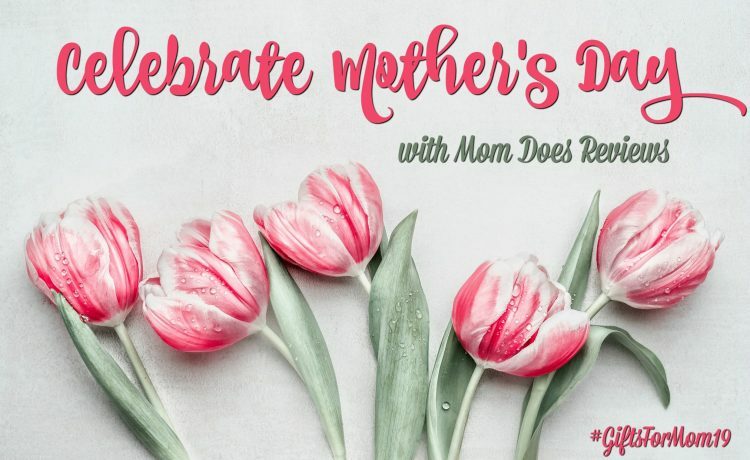 If you’re looking for a great portable charger for mom, don’t look any further. 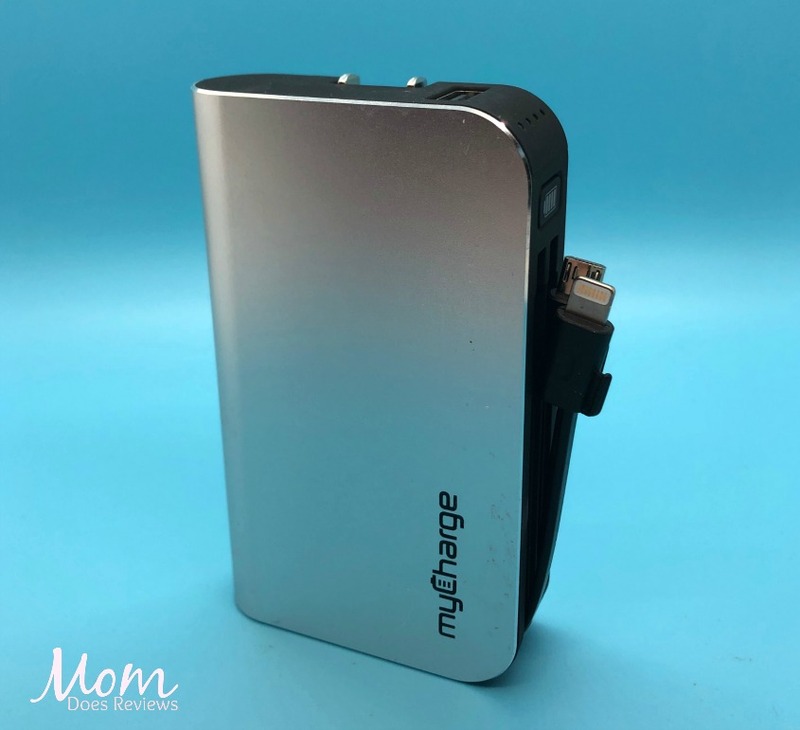 The myCharge HubPlus is the perfect charger for mom this Mother’s Day. She’ll have power anywhere she goes! Charges 2 devices at once! Be sure to follow myCharge on social media to keep up with their latest products! 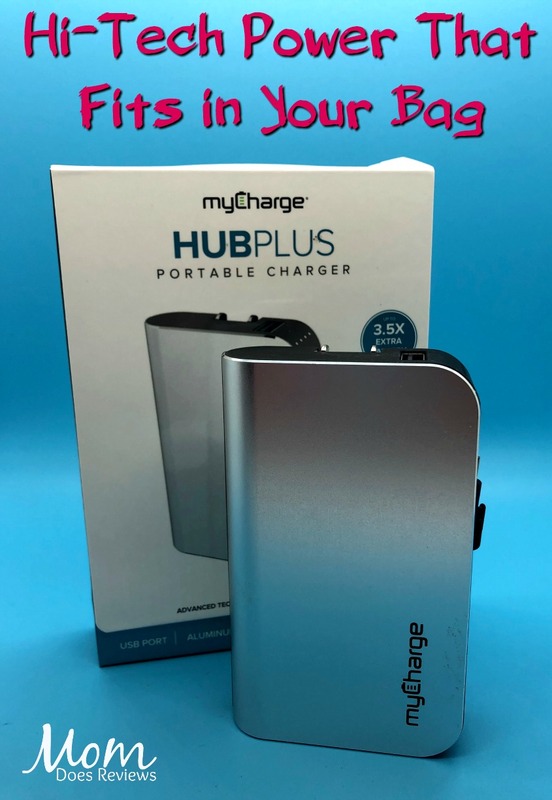 We have added myCharge HubPlus to our Mother’s Day Gift Guide!